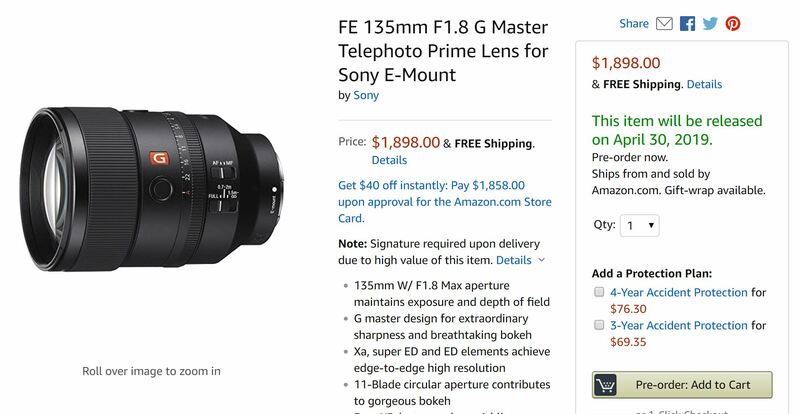 Sony FE 135mm f/1.8 GM Lens now also Available for Pre-order at Amazon US ! The new announced Sony FE 135mm f/1.8 GM Lens now available for pre-order at B&H Photo/Adorama/Amazon. The release date for this lens is in late April, 2019. The Sony RMT-P1BT Wireless Remote Commander now also available for pre-order at B&H Photo and Adorama. Author adminPosted on February 28, 2019 April 6, 2019 Categories Sony E-mount LensesTags CP+ Show 2019, FE 135mm f/1.8 GM Lens In Stock & Availability Tracker, Pre-order, Sony FE 135mm f/1.8 GM Lens, Sony RMT-P1BT Wireless Remote CommanderLeave a comment on Sony FE 135mm f/1.8 GM Lens now also Available for Pre-order at Amazon US ! The new announced Sony a6400 APS-C mirrorless camera now in stock and shipping at B&H Photo Video. First Image of Tamron 35mm f/1.4 FE Lens and 35-150mm f/2.8-4 FE Lens ? Update: These are Tamron EF mount lenses. 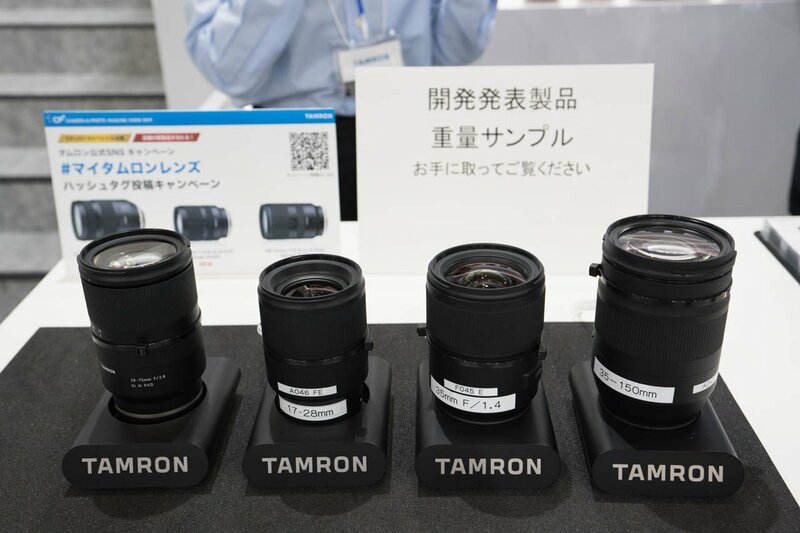 At today’s CP+ Show, Tamron show off their new FE lens line at their CP+ booth. 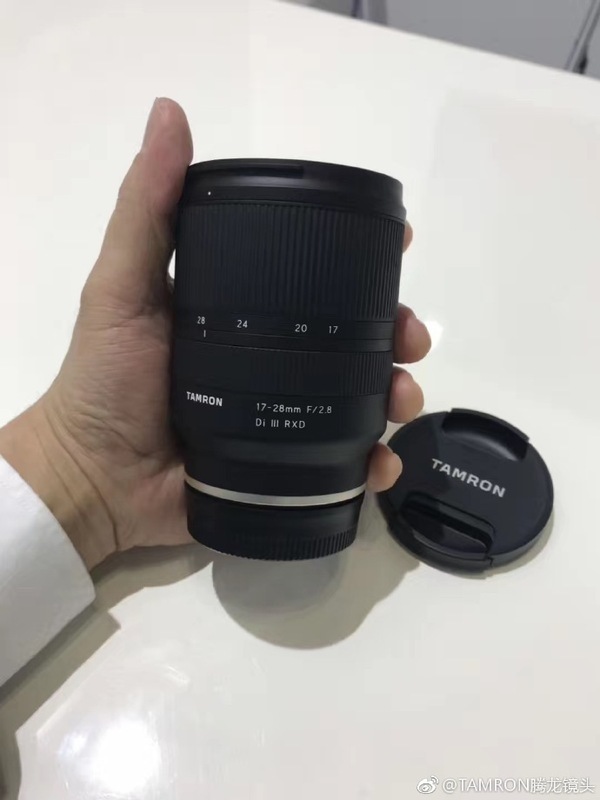 Along with 17-28mm f/2.8 Di III RXD and 28-75mm f/2.8 Di III RXD lenses, you can also see two lenses could be Tamron 35mm f/1.4 FE lens and Tamron 35-150mm FE lens. Author adminPosted on February 28, 2019 February 28, 2019 Categories Sony E-mount Lenses, Tamron FE LensTags CP+ Show 2019, Tamron 35-150mm FE Lens, Tamron 35mm f/1.4 FE Lens, Tamron RumorsLeave a comment on First Image of Tamron 35mm f/1.4 FE Lens and 35-150mm f/2.8-4 FE Lens ? At CP+ 2019, Tamron shows off their upcoming FE zoom lens Tamron 17-28mm f/2.8 Di III RXD Lens. Here are first hands-on images of Tamron 17-28mm f/2.8 Di III RXD lens. This lens will be released in the middle of 2019. Author adminPosted on February 28, 2019 February 28, 2019 Categories Tamron FE LensTags CP+ Show 2019, Hands-on Preview, Tamron 17-28mm f/2.8 Di III RXD LensLeave a comment on First Hands-on Images of Tamron FE 17-28mm f/2.8 Di III RXD Lens ! Sony today announced the development of the CFexpress Type B memory card (CEB-G128), a new ultra-fast next generation memory card (2) that is ideal for professional and industrial use. With its super-fast speed of up to 1700MB/s (read) along with highly reliable toughness, this memory card supports the future evolution of digital devices. 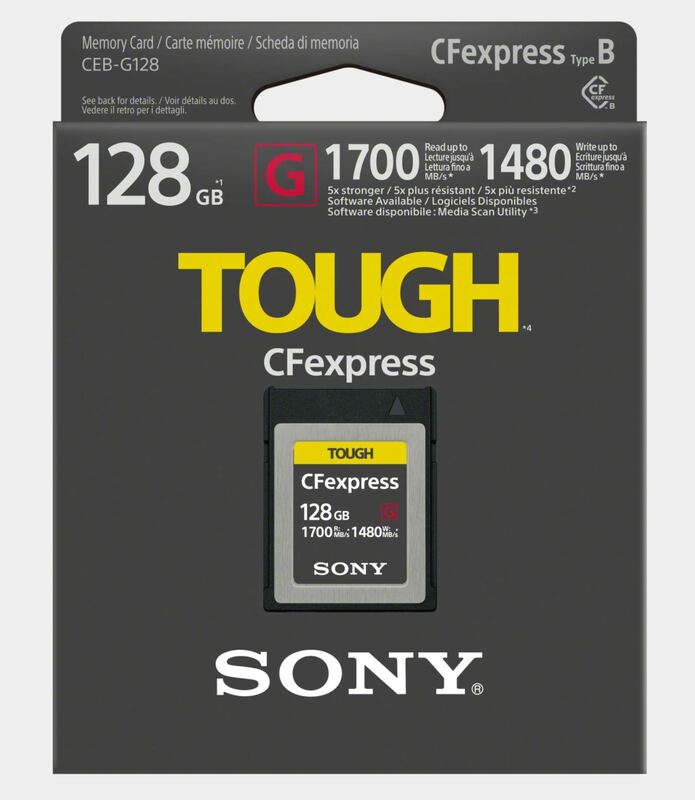 Sony Tough CEB-G128 CFexpress Card will be released in early Summer 2019. Voigtlander has officially announced the new NOKTON 50mm f/1.2 Aspherical E-mount lens today. The US price & release date for this lens hasn’t announced yet, you can check pre-order options at B&H Photo Video & Adorama. 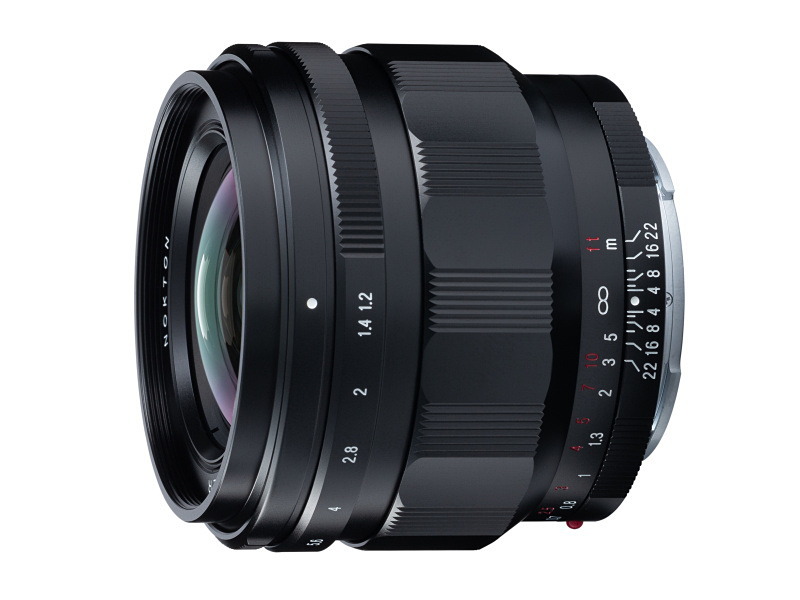 Voigtlander also announced the development of NOKTON 21mm f/1.4 Aspherical E-mount, will show off at CP+ Show. Amazon US today has a gold box deal on SanDisk memory cards and storage products. You can save up to 69% off on some items. Most of these products are lowest price online ever. 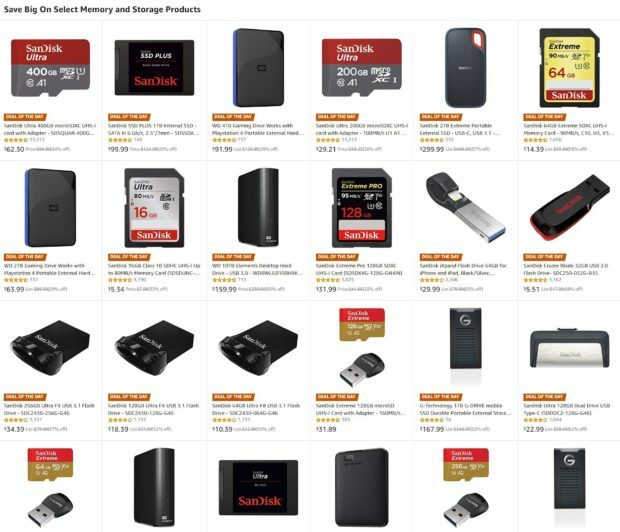 Author adminPosted on February 27, 2019 February 27, 2019 Categories Sony DealsTags Memory CardLeave a comment on Today Only – Up to 69% Off on SanDisk Memory & Storage Products at Amazon ! 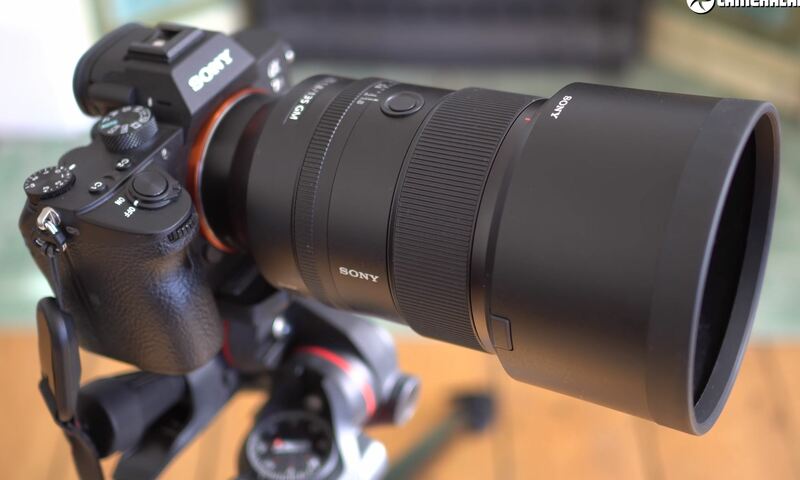 Here are first official sample images and early reviews of new announced Sony FE 135mm f/1.8 GM Lens (B&H Photo/Adorama/Amazon). This lens will be available for pre-order online tomorrow, US price is $1,898, shipping in late April, 2019. Along with Sony FE 135mm f/1.8 GM Lens, Sony also announced a new wireless remote commander RMT-P1BT (B&H Photo Video/Adorama). The US price is $80, will be released in April, 2019. 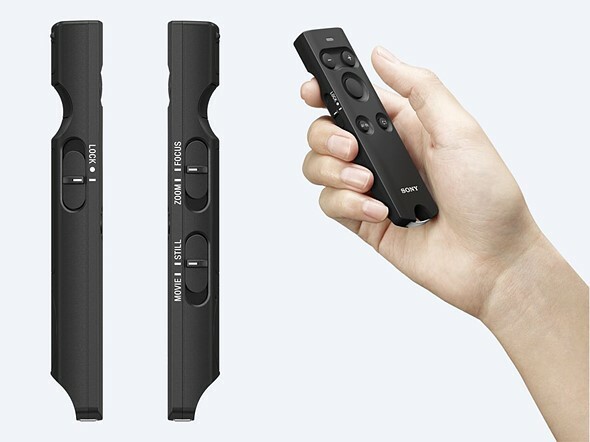 This RMT-P1BT wireless remote commander offers wireless control of Sony camera systems using Bluetooth connectivity. Sony FE 135mm f/1.8 GM Lens Announced, Price $1,898 ! Sony has officially announced the new FE 135mm f/1.8 G Master lens today. The US price for this lens is $1,898.00, check pre-order options at B&H Photo Video/Adorama/Amazon. The release date for this lens is in late April, 2019. Author adminPosted on February 26, 2019 February 28, 2019 Categories Sony E-mount LensesTags Announcement, CP+ Show 2019, Price, Sony FE 135mm f/1.8 GM LensLeave a comment on Sony FE 135mm f/1.8 GM Lens Announced, Price $1,898 !